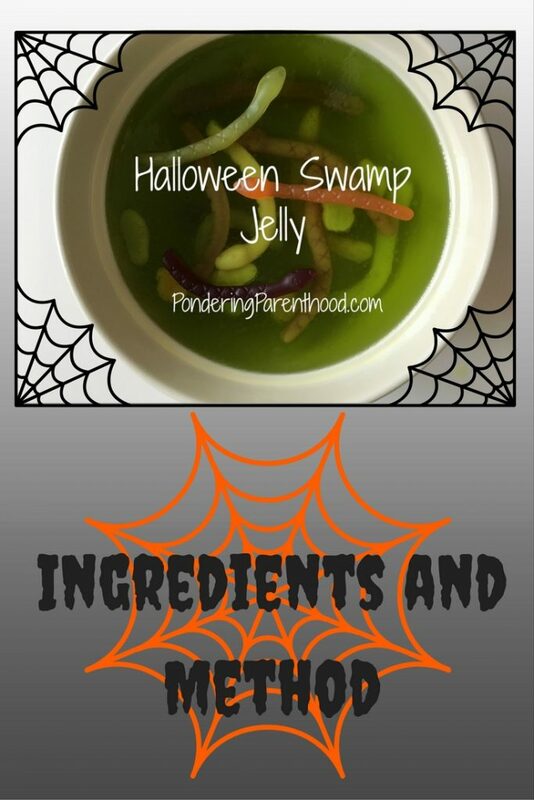 As it’s Halloween, I thought I’d share the instructions for making a halloween swamp jelly that I made for a Halloween party I went to at the weekend. It’s really easy to make, but does take a bit of time as you have to wait for each layer of jelly to set before moving on to the next one. I’ve embedded a little video that I made of it so you can see what it’s like, with more details about the ingredients and method below. Find a large bowl, which will hold three pints of liquid. Make the first pack of jelly according to the packet instructions. Pour into the bowl. Drop a few snakes, shoes and frogs into the mixture. Place bowl into the fridge for jelly to set. After the first layer of jelly has set, remove it from the fridge and pop a few more snakes, shoes and frogs on top of the set mixture. Make the second pack of jelly. Pour on top of the existing layer of jelly. Return bowl to fridge to set. Repeat steps four and five, finishing with a few snakes on the top. The jelly went down really well with my friends at the weekend, and tastes great with a bit of ice cream! I’m sure you could make it on a smaller scale too, using a single packet of jelly. Just make part of the packet at a time, adjusting the water ratio. This would make a great maths activity for 7-10 year olds (sorry, teacher hat!). Wishing everyone a very spoooooky Halloween! 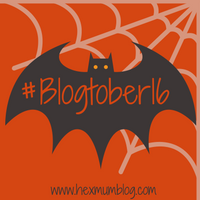 "Meet the Parents – Advice for New Mummies and Daddies from Sensory Sensitive Mummy"
"#Blogtober16 Day 30: A Letter to my Husband"
What a great idea! Simple but effective, they look fab!